The India-made Tata Nexon has scored 4 starts in adult occupant safety and 3 stars in child occupant safety. Global NCAP tested the Nexon as per the standard offset front impact test at 64 kmph. Tata Nexon, the popular subcompact SUV from the home-grown automaker has scored an overall 4-start rating in a recent crash test conducted by the Global New Car Assessment Programme, or the Global NCAP. The India-made sub-4 metre SUV bagged 4 starts in adult occupant safety and 3 stars in child occupant safety and the test results were quite encouraging and the shall has officially been termed 'stable' by the NCAP. Global NCAP conducted the test at the ADAC test facility in Munich, Germany and was a standard offset front impact test at 64 kmph. The fact that the Tata Nexon scored a 4-star rating shows a positive trend in the Indian auto industry and quite commendable on Tata's part. 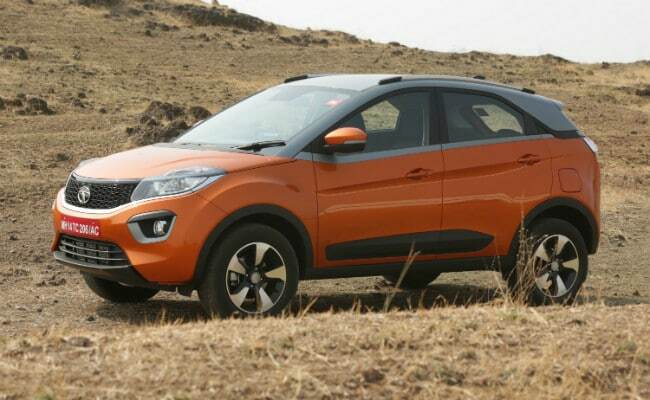 Commenting on the positive 4 Star NCAP rating for the Tata Nexon crash test, Mayank Pareek, President of Tata Motors' Passenger Vehicles Business Unit said, "With these test results, the Nexon is India's safest sub compact SUV, after being one of the most awarded models from the Tata Motors' PV stable. It is a proud moment for all our Nexon customers today. Our journey to offer best quality products continues." 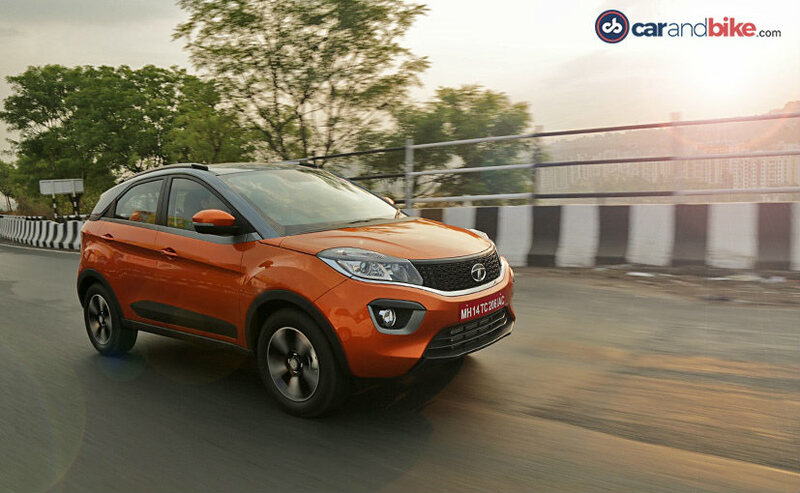 The test result showcased that the main brunt of the damage was borne by the engine bay area and the crumple zones of the Tata Nexon behaved the way they were designed thereby reducing any lethal intrusions into the passenger area. The A-Pillar too retained its structural integrity thereby allowing the front doors to be operable post the crash. 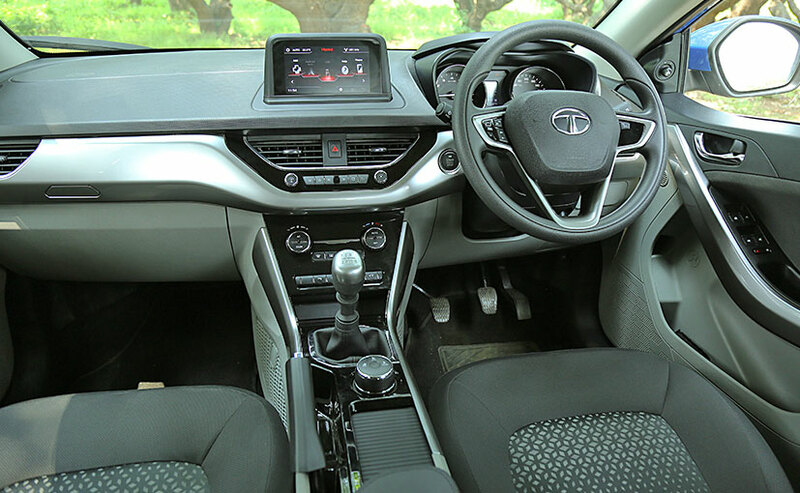 The Tata Nexon SUV comes with few standard safety features that include - dual airbags, ABS with EBD, seat belts with pretensioners, and ISOFIX child seat mounts, across the variant range. The Global NCAP result also goes on to state that the Nexon offers good protection for the head and neck of both driver and passenger, and adequate protection for their chests. The car's stable structure has been applauded as well, in the 64 kmph offset deformable barrier crash test. The Nexon is one of the few cars to offer ISOFIX Child Restraint Systems. The test shows rearward facing CRS installed offering good protection to the 18 month old child, while the ISOFIX forward facing seat had good protection for head and limited protection to the chest of the older child in the rear seat. "It shows that 'Made in India' and high levels of safety go together well. With excellent efforts like this from Tata and the new crash test standards now applied by the Indian Government we are going to see a steady improvement in the safety of new cars across the country and this will help to make our roads safer" says Dr Rohit Baluja, President of the Institute of Road Traffic Education (IRTE). The Tata Zest had also received a 4 star rating in Nov 2016. The other two made-in-India models to achieve the same in the past are the Toyota Etios and Volkswagen Polo. Global NCAP has been pursuing the 'Safer Cars For India' agenda of bringing stricter safety norms to the Indian passenger car industry for over 4 years. The first round of such tests were carried out in late 2013, and since then 25 tests of Indian made cars have been conducted. Subsequent to this, we have seen a number of policy changes as well as better built products come to market. It is an effort that we at NDTV carandbike have supported wholeheartedly - with this reporter in particular having proudly participated directly in the programme. There has also been an outpouring or public support for better built vehicles. 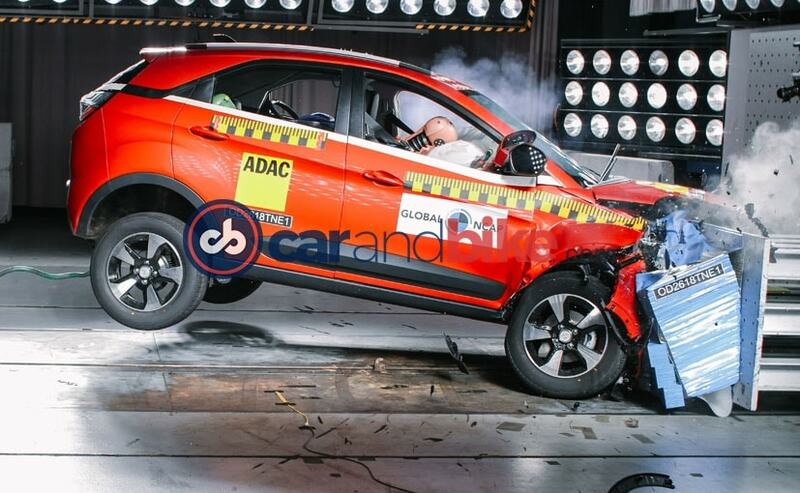 David Ward, Secretary General of Global NCAP said, "The 4 stars awarded to the Tata Nexon is comfortably above the new crash test standards applied in India to new models since October 2017. It is very encouraging to see Tata aiming high for safety and a great example for others to follow. The race is clearly on for India's first 5 star car!" Global NCAP will also bring more focus to the issue when it carries out further tests of made-in-India cars later in the year. It will also host its annual World Congress in New Delhi for the first time, in September 2018. The Congress brings NCAPs from all markets worldwide together. It will also mark the Indian launch of Global NCAP's 'Stop The Crash' initiative.